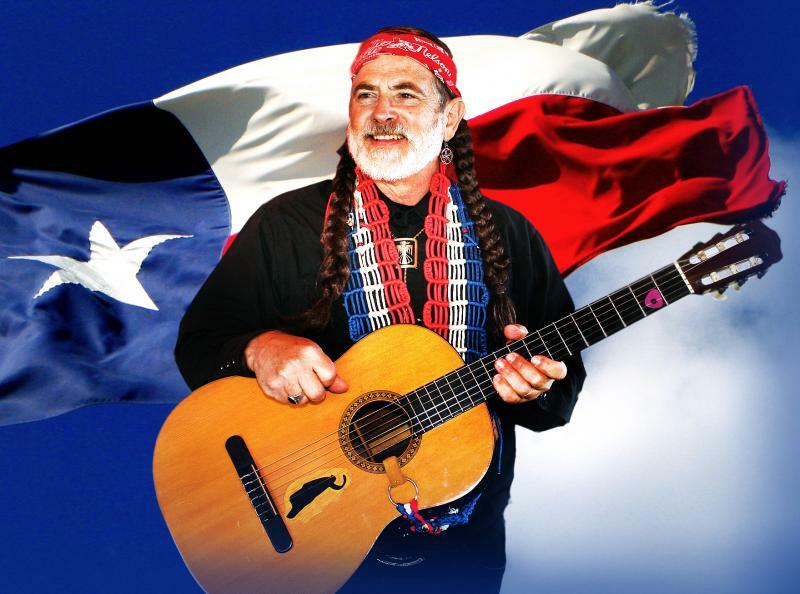 If there's a bigger Willie Nelson fan than Paul Jarvis, we'd like to meet him! Paul can cover over 100 songs that Willie has recorded and the list continues to grow. Entertaining solo or with a full band as part of the 'Me And Paul' show, Paul can taylor the band to fit your needs. Click here to see a video of Paul doing some Willie Nelson songs.